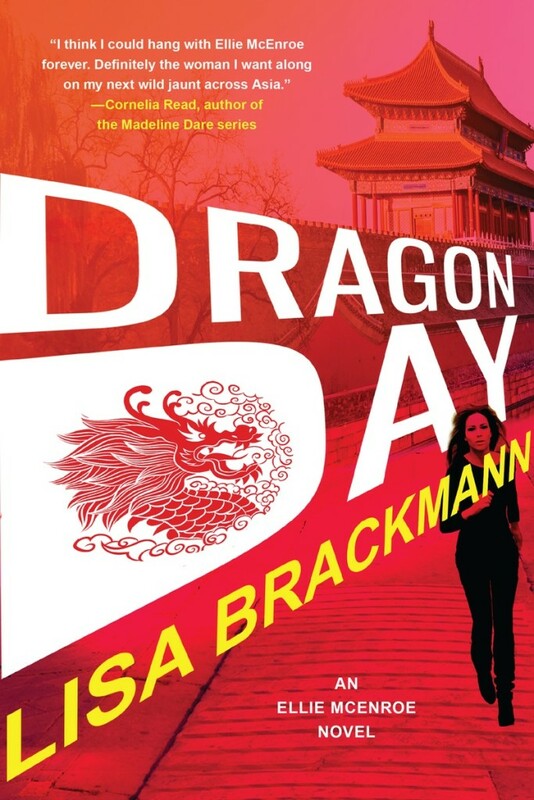 Lisa Brackmann is the critically acclaimed author of the Ellie McEnroe novels set in China (Rock Paper Tiger, Hour of the Rat, Dragon Day) and the thriller Getaway. 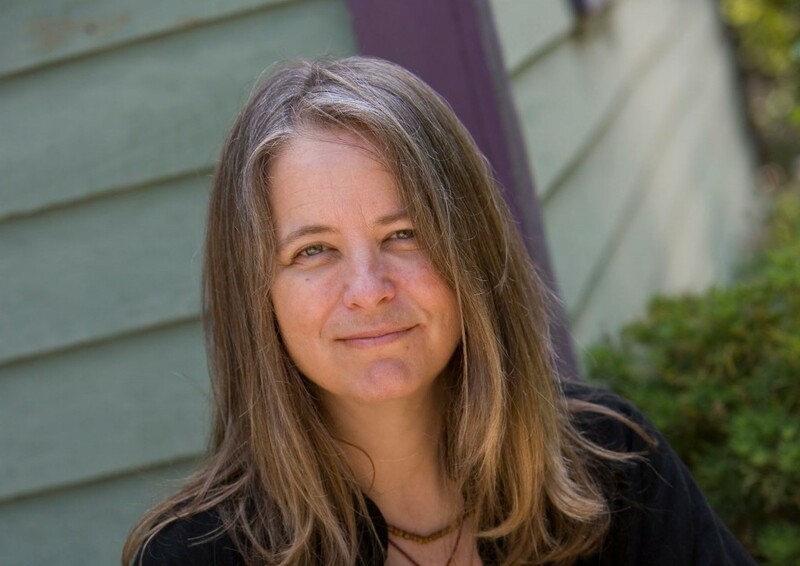 Her work has also appeared in The Wall Street Journal and CNET. She lives in San Diego with a couple of cats, far too many books and a bass ukulele. You can find her website.